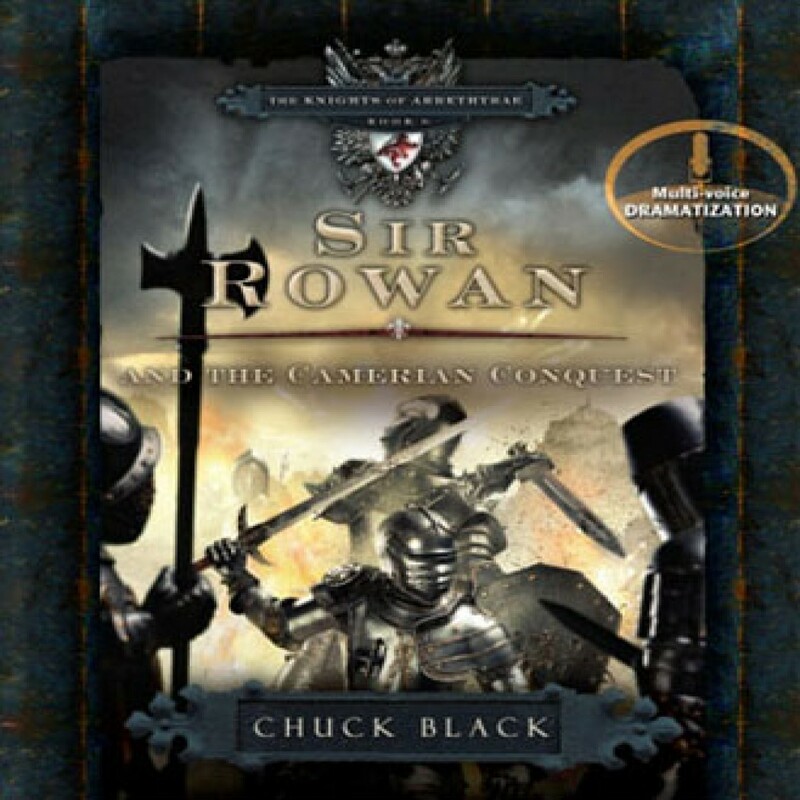 Sir Rowan and the Camerian Quest by Chuck Black Audiobook Download - Christian audiobooks. Try us free. A knight left for dead. A country on the verge of ruin. And an evil lord rising to conquer. Sir Rowan is the most decorated tournament knight in Cameria, but when he is attacked and left for dead, his world collapses. Betrayed and lingering at death’s door, only a bizarre vision of his Prince and the help of a woman dedicated to the King keeps him alive. As Rowan heals, he finds new purpose in life through service to his King.